Please note, the City Lodge will hold guests’ luggage on request. Check-out from the hotel is at 11:00. Shuttle arrangements can be made from the City Lodge to the airport for those guests departing on the 16 November. The conference takes place in the Albert Luthuli Auditorium at the headquarters of the National Research Foundation in Pretoria (Tshwane), close to the Department of Science and Technology and the Council for Scientific and Industrial Research (CSIR). The conference fee is ZAR 2500. It covers the cost of lunches and refreshments, the conference dinner and a T-shirt. We expect to be able to waive the registration fee and provide a limited number of travel grants for students from both South Africa and the international SALT partners, thanks to financial support from the SA National Research Foundation and SALT. Please indicate on the registration form if you are a student applying for support. The safety and travel tips contain important information on how to make your journey to Pretoria as safe as possible. Please stay safe and have a look at them. OR Tambo International Airport has connections from major cities throughout the world. Various rental services are operating at the airport. 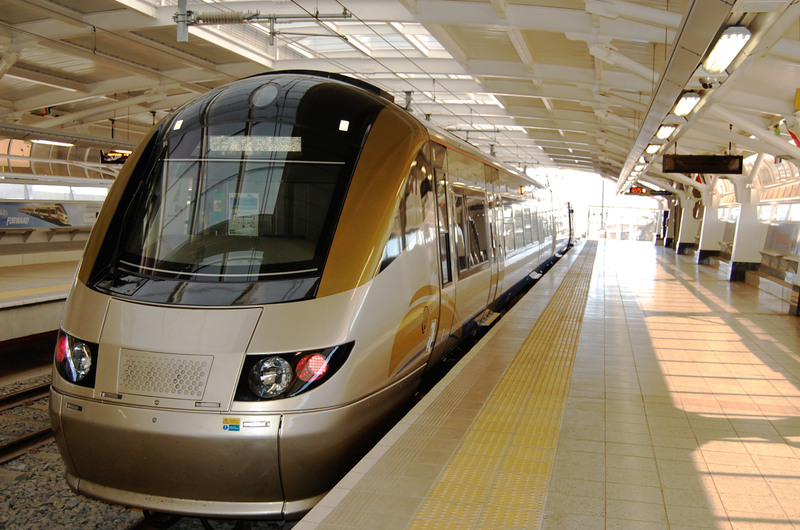 If you prefer public transport, you may use the Gautrain. Board the train to Sandton via Marlboro Station. Get off at Marlboro Station and change to the train going to Hatfield Station. Disembark at Hatfield Station and take the H2 Lynnwood Gautrain Bus. Get off the bus at the Scientia bus stop. A one way trip will cost about ZAR 200 (excluding the ZAR 16 fee for buying a Gautrain card). In case you are looking for a shuttle service, you my contact Monj Shuttle services (Ngwako Ramothwala) (082 471 4262 or 012 326 7691/ monjshuttle@gmail.com), Bidvest Shuttle (011 565 3006 / chauffeur@bidvestcarrental.co.za), Kwathlano Shuttle & Chauffer Services (012 430 3311 / reservations@kwathlano.co.za), KNM Shuttles (076 411 6701 / bookings@knmgroup.co.za) or the SAAO (Nazli Mohamed) (nazli@saao.ac.za). Uber is available as well. A one way trip will cost you about ZAR 470. Pretoria is serviced by major bus companies. To get from Pretoria Station to the National Research Foundation, take the Gautrain to Hatfield Station. Disembark at Hatfield Station and take the H2 Lynnwood Gautrain Bus. Get off the bus at the Scientia bus stop. A one way trip will cost about ZAR 50 (excluding the ZAR 16 fee for buying a Gautrain card). Rooms are available for ZAR 1230 per night per person (not sharing) at the City Lodge Lynnwood Hotel near the conference venue. The rate includes breakfast. In order to book, please contact Nazli Mohamed (nazli@saao.ac.za) or Irene Chauke (cllynnwood.resv@clgh.com), quoting the reservation number 141BC1360. The initial booking window closed on 15 September 2018 but more rooms may still be available – please contact Nazli or Irene for further information. The IATA offers an interactive page with visa and passport requirements. Please make sure that your passport has sufficiently many empty pages and doesn’t expire too soon. If you are travelling with children under the age of 18, they need an unabridged birth certificate and might need a letter of consent or other documentation. Please see the Department of Home Affairs’ website for more details. Kindly note that the above is for information only and does not constitute legal advice. We strongly recommend you double-check requirements with your travel agent or a South African embassy.